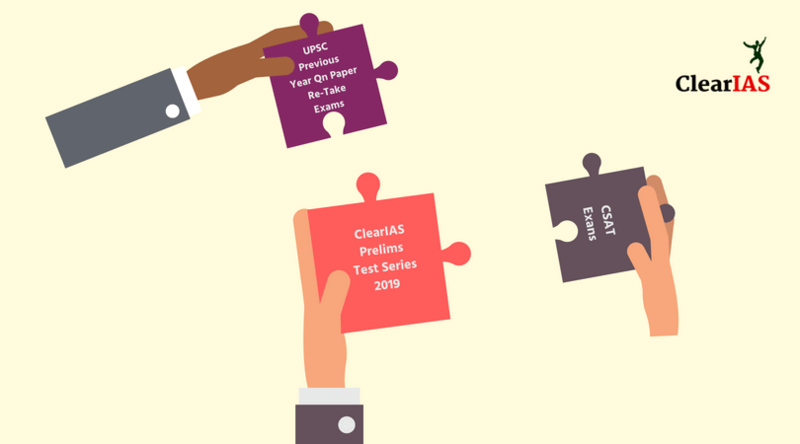 Add-ons are mock exams offered extra to what is included in ClearIAS Prelims Test Series 2019. This includes re-take options of previous year UPSC Question Papers and CSAT Packages. Practise these additional mock exams to fetch extra marks. 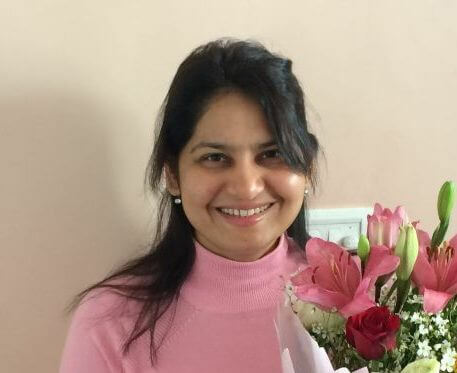 Don’t fall short of the UPSC Prelims cut off marks…Practise more mocks! ClearIAS Prelims Test Series (for GS Paper 1) is our flagship service. This can be called our ‘core program’. However, certain additional mocks like the ones mentioned above will boost your score further. Also, add-ons ensure maximum freedom as these specialized packages widen the choice of selection for aspirants.